Our professional travel agent partner can provide you with the best accomodation, sightseeing and program options. Contact us to arrange appointment dates to make sure that the clinic will be open when you want to travel. We can help you find the cheapest flights and we can even help you to book your flight. The Clinic has negotiated special rates with a number of hotels. To benefit from these special rates, bookings need to be made through us. Before your departure we will send you the confirmation of your appointment, bookings, travel arrangements and accommodation (if you have booked these things through us). 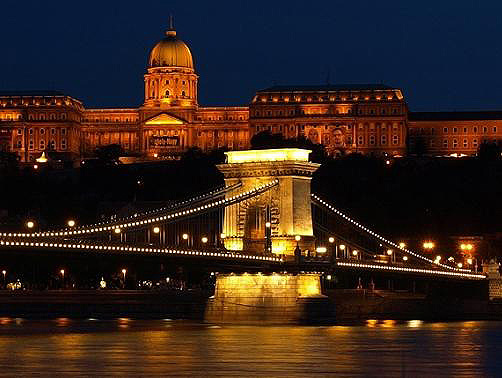 You will be welcomed at the airport of Budapest by one of our friendly English speaking drivers. The driver will bring you to your hotel and than our customer care manager will give you all the information and orientation you need.